To commemorate Derek Scott’s 60th birthday I have edited a collection of essays by well known scholars in the field of music research. 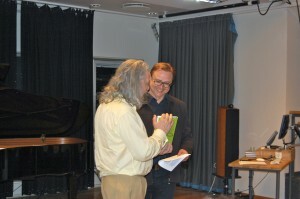 The presentation took place on Thursday, 24 May 2012, in the main hall of the Department of Musicology, University Oslo. Professor Scott has been invited to hold a lecture to commence the proceedings. Present at the event will be distinguished scholars, such as Susan McClary, Even Ruud, Vesa Kurkela, John Richardson and Rober Walser. For information on the festschrift, check Ashgate’s link. The lecture will pick up on a number of points that take into perspective the recent changes in musicology primarily in the UK and USA. In his recently edited volume of essays, Critical Musicological Reflections, Stan Hawkins sets out to address a range of approaches to theorizing music that cross a wide range of repertoires. 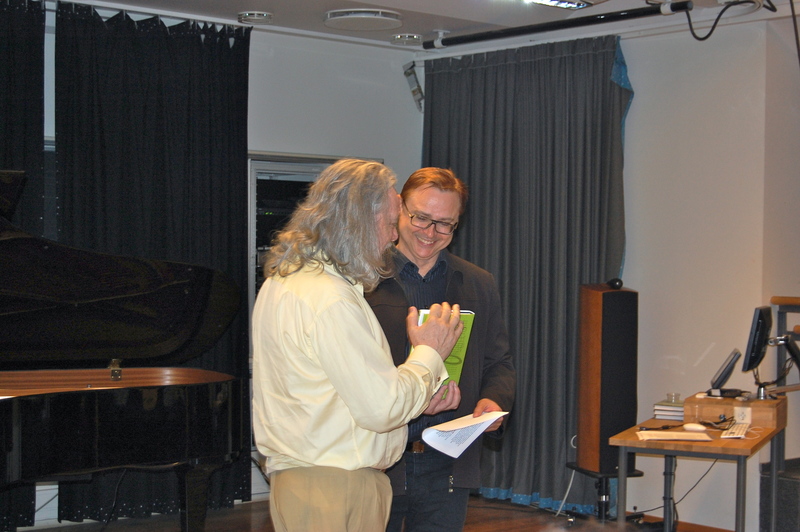 In particular a discussion of critical musicology is taken up through its dialogue with other neighboring disciplines, such as history, anthropology, cultural studies, feminism, sociology and film music studies. Hawkins makes specific reference to the work of key scholars, including Peter Wicke, who have helped enable a paradigmatic shift from the 1990s onwards in musicology.